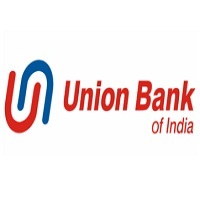 Union Bank of India is one of the largest government-owned banks of India; the government owns over 90% of its share capital. It is listed on the Forbes 2000, and has assets of US$13.45 billion. UBI has around 4,300 branches. Four of these are overseas in Hong Kong, Dubai, Antwerp, and Sydney.